Finally Out- The Single "Come Let Us Adore Him"
As we enter into the Yuletide season, The Multi-Award winning Music Producer Extra-Ordinaire Wole Oni is one of the first to wrap a priceless gift! It's a smooth soul soothing Jazz piece with an ambiance that will put the pep in your step. 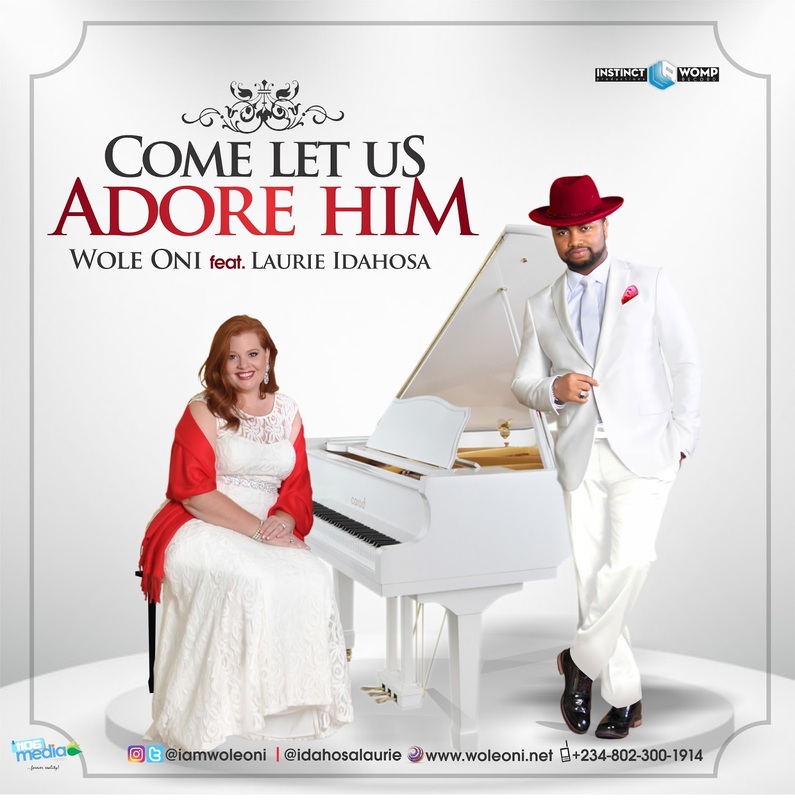 Wole Oni’s phrases emit varying dexterous rhythmic piano pulsations, ravished with lofty horn ensembles and gripped tight with a consistent drum patterns while the alluring voice of Laurie Idahosa narrates the rendition. “Come Let Us Adore Him” speaks of the essence of the season – The spirit of Christmas with Jesus at the center of the celebration. God gave the first Christmas gift with His only begotten Son and that love finds expression in our lives. This is why we celebrate Christmas. The new release makes it the 3rd single by the Multi- Award winning maestro off the stables of Wole Oni Music Production (WOMP). He released “Cover Me Lord” in May of 2015 and followed up with the critically acclaimed “Igwe” in June of 2016.